Doom 64 is one of my favorite games, and I was so excited when I found out about Doom64 Ex and Doom Builder 64; thanks Kaiser! I somehow only discovered it a little over a week ago, but couldn't step away from the map editor after I blew through the game in nearly one sitting. 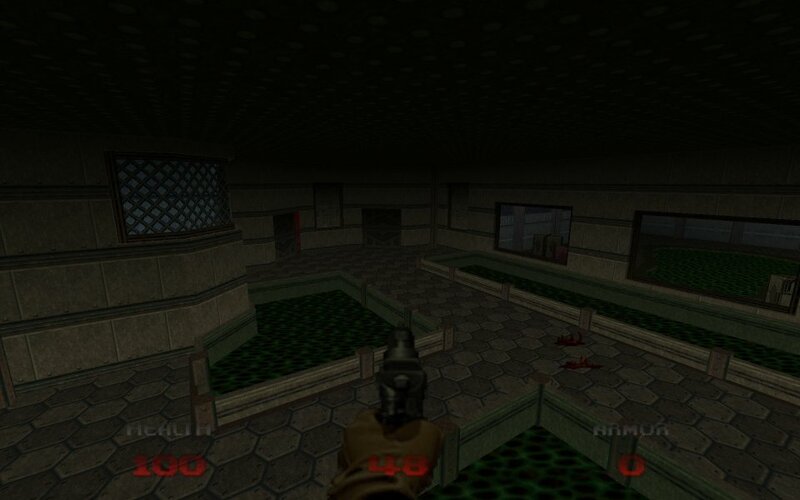 So, here is the first map of what I hope will be a complete re imagining of my favorite slice of classic doom, KDitD. Super open to criticism, 'cause I do want this to be fun. 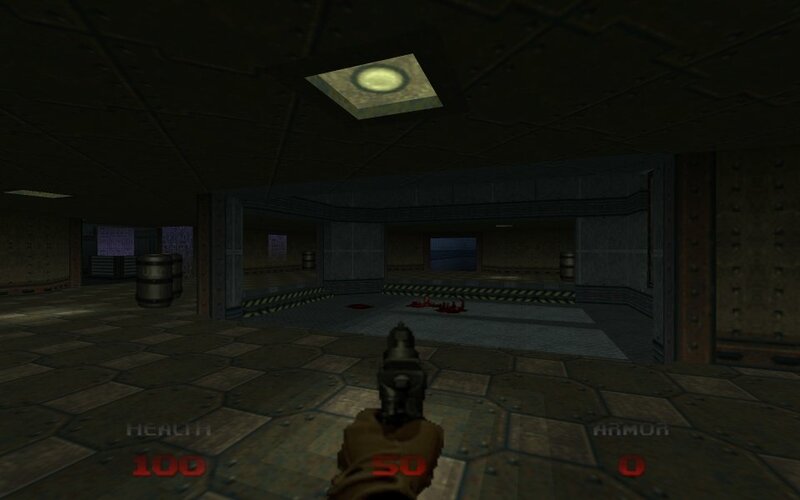 If you haven't run a user map in Doom64 EX, open the Launcher, and in the "Other Parameters" dialog box type: -file "KDID64_E1M1.wad"
I detested Doom 64 but gave this a shot anyway and definitely enjoyed it. Thanks for your suggestions and the screenshot, Bonnie! I do agree the blue key is going “too far”, and I will remove it. I was on the fence about it tbh. It would probably be ok to do away with keys altogether on the first map. I also agree about the map feeling a bit crammed in terms of monster count/difficulty, and will tone it down. I think I got a little too excited, hah. I will see about creating a better sense of “openness”, bc I feel you on that as well. Thanks again! 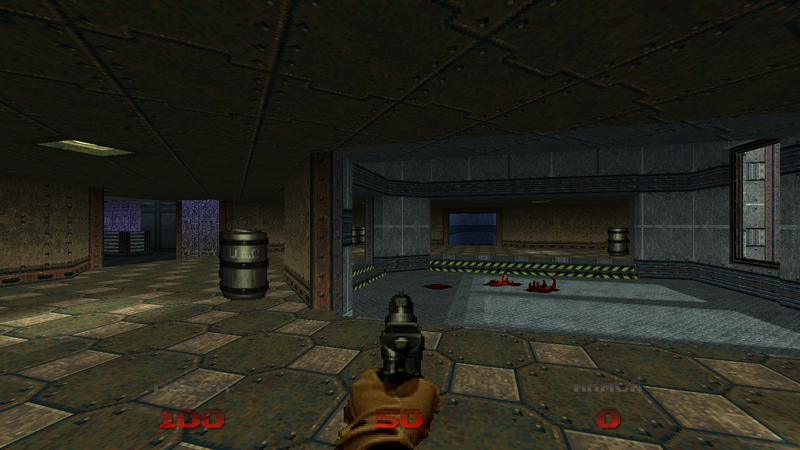 Also, I have brightness and gamma turned all the way down in doom64 ex, and it looks good to me that way. 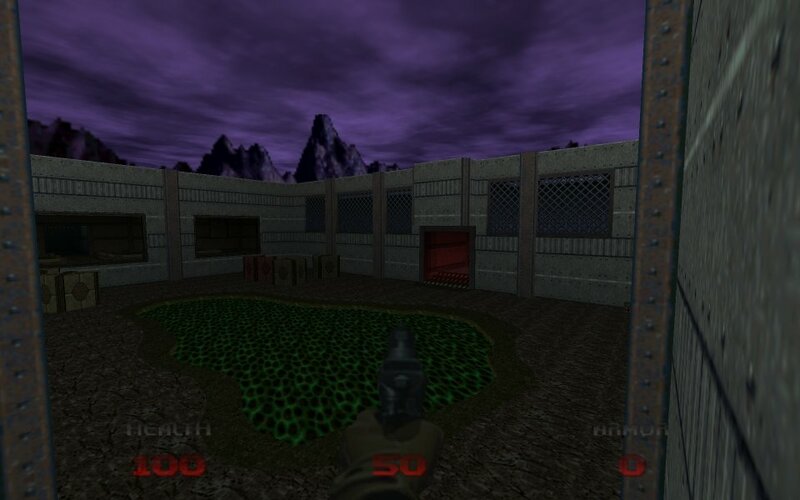 Brighter than the original game, but not so bright that it doesn’t looks like doom 64. I should have probably mentioned that.